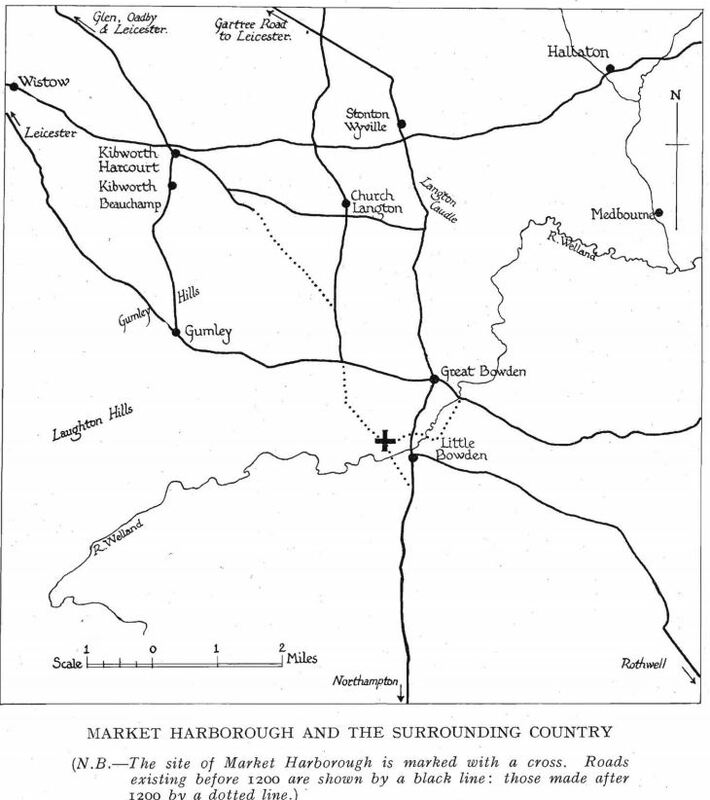 Market Harborough was first established as a small village by the Saxon tribes. The Anglo-Saxon tribes lived during the medieval times from 5th to 11th century in England. The Saxons who built the village named it ‘Haefera beorg’ which simply translates to ‘Oats Hill’. Market Harborough first appeared on records during the Domesday Book in 1086-87, it was recorded as a small village residing at the border of Northamptonshire and Leicestershire. Market Harborough began to develop regionally in the 13th century when locals and by passers used Market Harborough as a stop-by junction. An informal but small market was built in 1204 with few shops only to buy or sell items people had. However, people could only visit it once a week on Tuesday only, it was an instant hit as everyone in the Market Harborough area daily showed up for exchanging items. Years later, this small market was now big and attracted the surrounding villages and hamlets. The Manor of Harborough was also mentioned as ‘Haverberg’ in 1227. Market Harborough was not a small village with blacksmiths, bakers, carpenters, butchers, and brewers. In 1300, the campanile of Harborough Church was erected followed by completion of the St Dionysius Church in 1320. Things were finally beginning to change as the small village of Harborough was gradually becoming the prominent Market Harborough of Leicestershire. 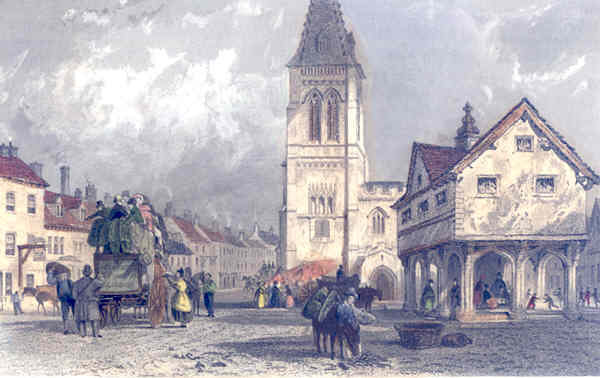 In 1416, the first and foremost annual festival of Market Harborough was organized. Nearest towns and villages to Market Harborough sought this as an opportunity to blend in and promote what they had to offer. The annual festival of Market Harborough turned out to be a huge success. The Church of Market Harborough underwent reconstruction and modification as clerestories, new windows, and height of south and north porches were increased. A crucifixion wall painting dated 1434 was discovered later in the 20th century and no one knows the history behind it. The wool trade also was evidently eminent in the 15th century, famous wool men of Market Harborough were mentioned in the history books. The 16th century was indeed significant for Market Harborough in regards to Great Bowden and manors of Harborough. According to British history, manor of Harborough and manors of Great Bowden were separated politically, each having separate independent court. In fact, the ministers of Market Harborough were often substandard in education and moral character. In 1569, Market Borough was in the news in regards to an odd case of a girl named ‘Agnes Bowker’ given birth to a cat. The Market Harborough estate bought more than a few properties. 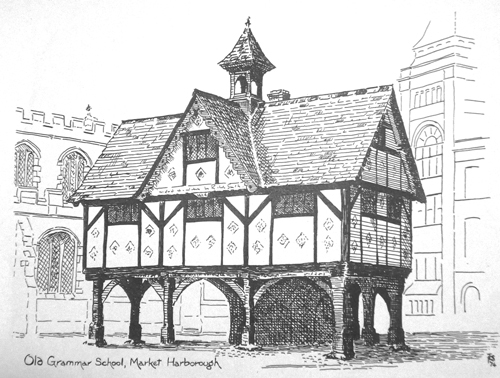 The widely-known Old Grammar School, Market Harborough was built in 1614. Education and prosperity spread in the Harborough like fire. It was also Royal cavalry’s headquarter during English Civil War of 1642. Weaving cloth and industries were at peak of prosperity in the 18th century with 1,700 population (1801 census). The 19th century witnessed industrial and geographical expansion as the population surpassed 7,700 number. A canal was built in 1809 followed by Market Harborough train station in 1850, gas light was provided to the town in 1833, proper water-system (piped) was provided in 1890, Market Harborough became an urban district council in 1895. 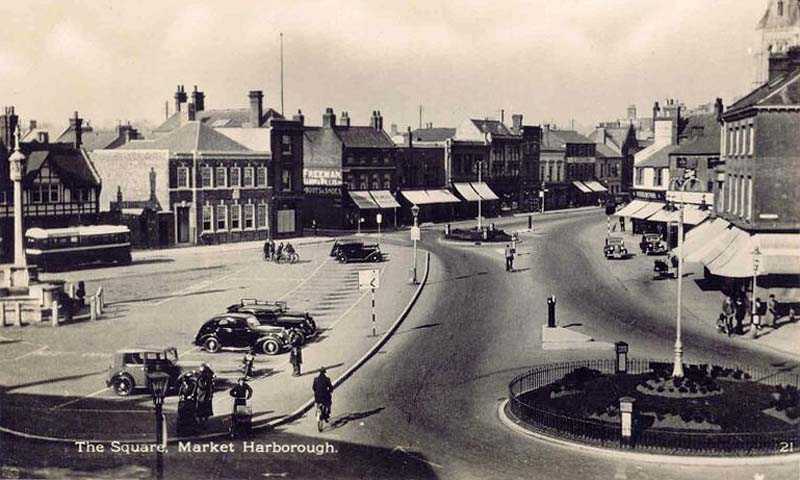 Market Harborough became one the fastest emerging town in Leicestershire with 15,000 residents in 1971. Market Harborough museum was opened in 1983 followed by St Marys Place Shopping Centre in 1993. Market Harborough in the 21st century continues to shine with prosperous future ahead. Looking for an affordable transport? Market Harborough Taxi services by Premier Taxis Kettering offers safe, reasonable in pricing, and trustworthy taxi services in Market Harborough 24/7.